Over the past 27 years of providing personalized, quality flow & level monitoring and control solutions to our customers, FLO-CORP has demonstrated that keeping things simple in complex environments has its advantages. A few years ago we had a customer with a challenging flow metering application and they came to FLO-CORP to help solve the problem. 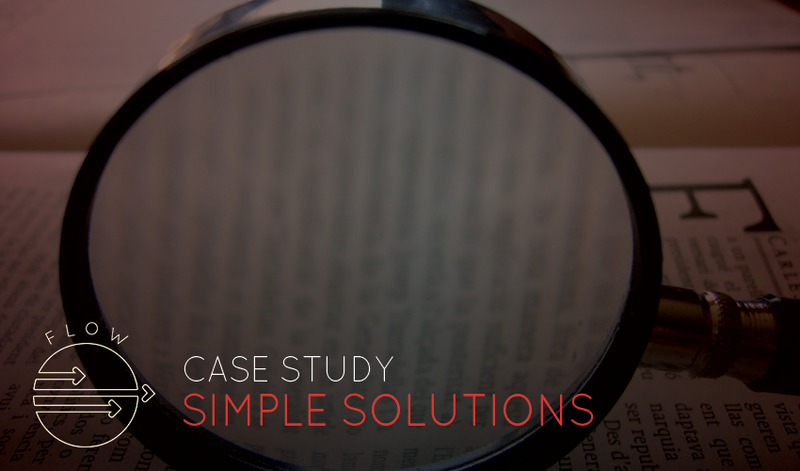 PROBLEM: The company needed a flow meter to measure industrial coolants in a piping system that had little to no straight run of piping. They needed to measure the ethylene glycol coolant at very low flows to relatively high flows in a 3/4” piping system with a high degree of accuracy. Because the metering locations were not always readily accessible, the flow meter had to be extremely reliable without requiring regular maintenance. 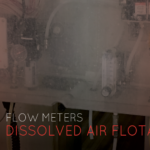 SOLUTION: The FLO-CORP solution was to provide our MEMFlo™ MFTV Volumetric Flow Meter and Flow Transmitter. 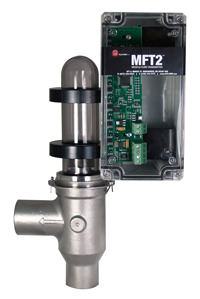 The MEMFlo flow meter requires no straight run of pipe, measures accurate flow rates over large flow ranges and as an added benefit, has required NO maintenance since it has been in their application (over 4 years). Plus, FLO-CORP expects the flow meter to bemaintenance free for several more years. 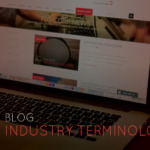 The secret to the success of the FLO-CORP MEMFlo flow meter is the simplicity of design and quality of craftsmanship, which are two manufacturing characteristics that seem to have been lost in the general flow metering world. No spring wheels, no fancy electrical coils or generating vortices, just time proven physics and attention to detail.